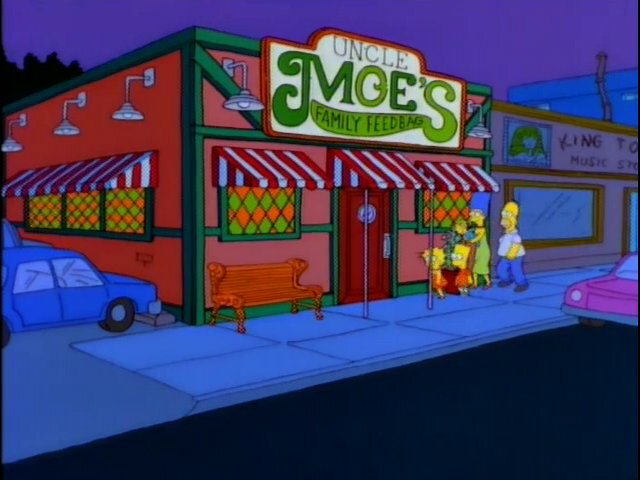 I feel like I’ve kind of analyzed Uncle Moe’s Family Feedback a lot already. 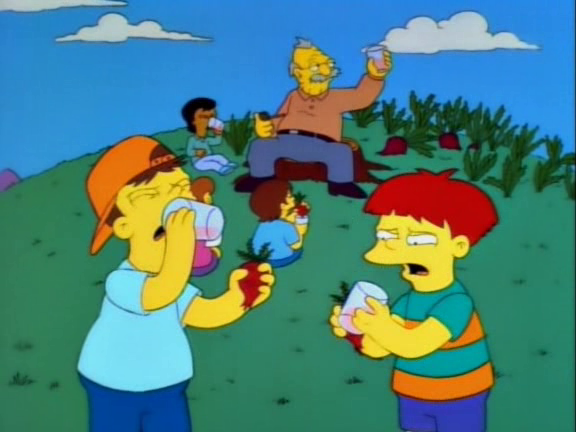 What with the original Moe Madness and all. 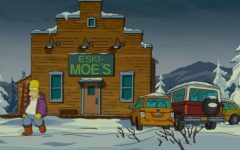 Still, I would be remiss if I didn’t include this as part of Moe Madness II. 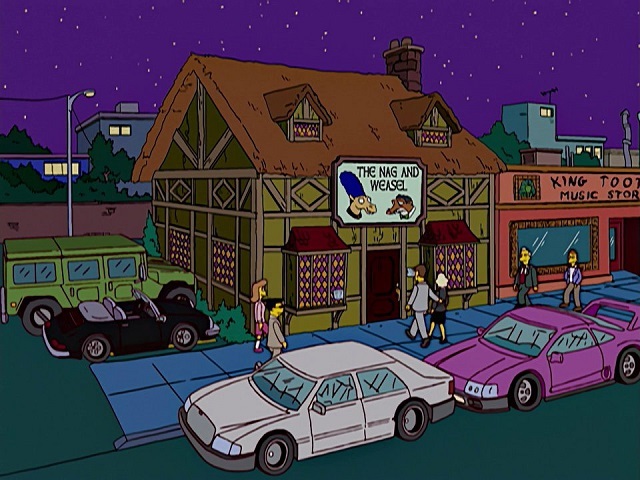 Since Uncle Moe’s Family Feedback’s big draw is serving food, I decided to pit it against The Nag and Weasel, the British pub conceived of by Marge when Homer takes out another mortgage to support Moe’s Tavern. 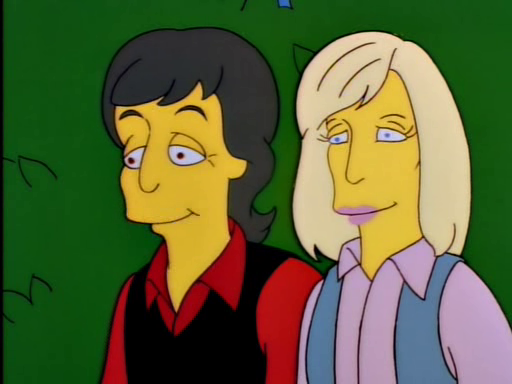 Ugh, by season 16 the plot points really started to get weird. Onwards! 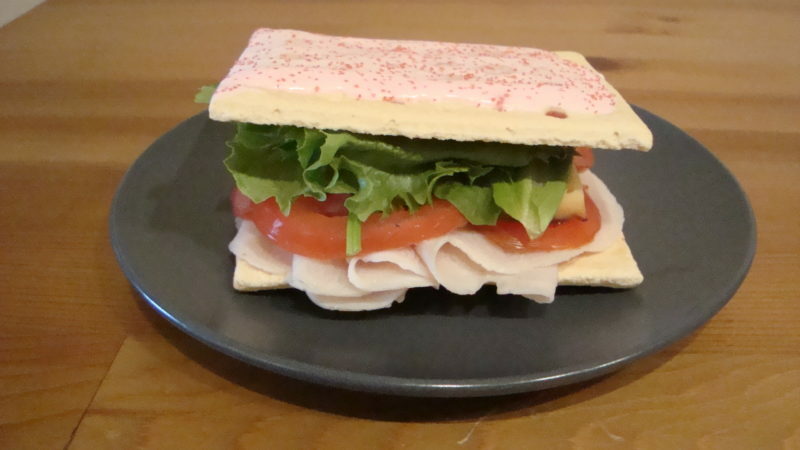 This decision seems pretty obvious to me. How can pub grub compete with something as delicious as bottom feeding suction eel? 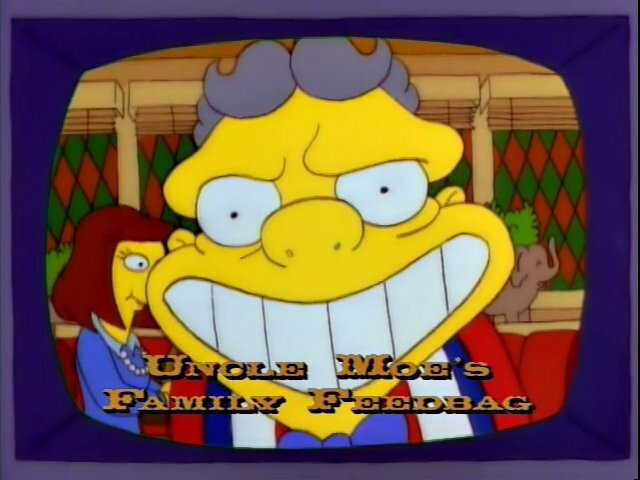 Plus at the end of the day all you need to know about Uncle Moe’s Family Feedback is in the tagline: it’s good, good, good, good, good, good, good. An alligator with sunglasses? 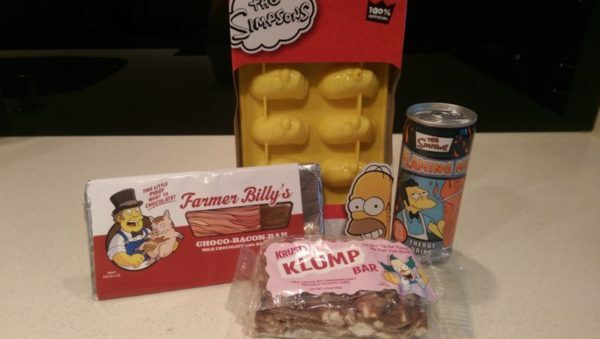 Now I’ve seen everything. Woah, that is a mug you don’t wanna chug. 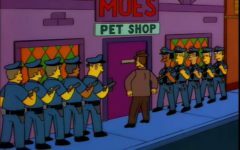 And as a courtesy, please take the fry basket off of Moe’s head. It is extremely hot. As someone who actually made the fries (sparklers included!) I can attest to this.